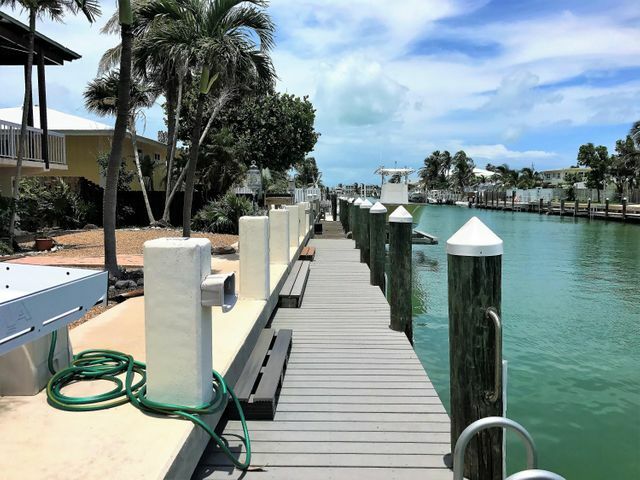 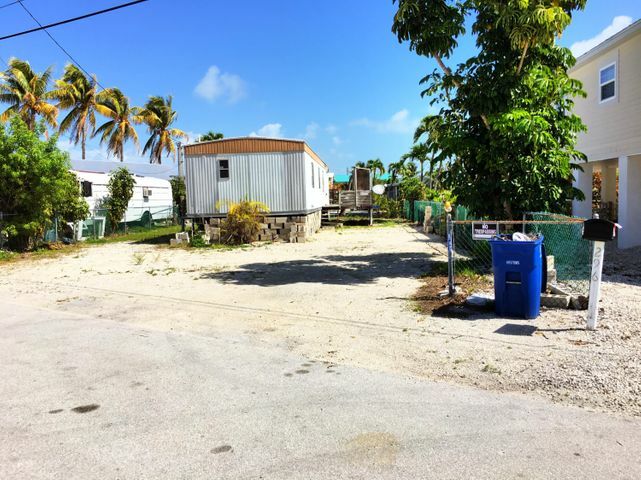 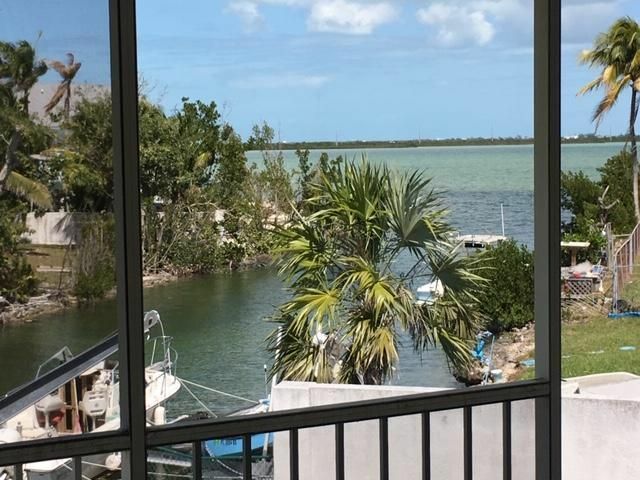 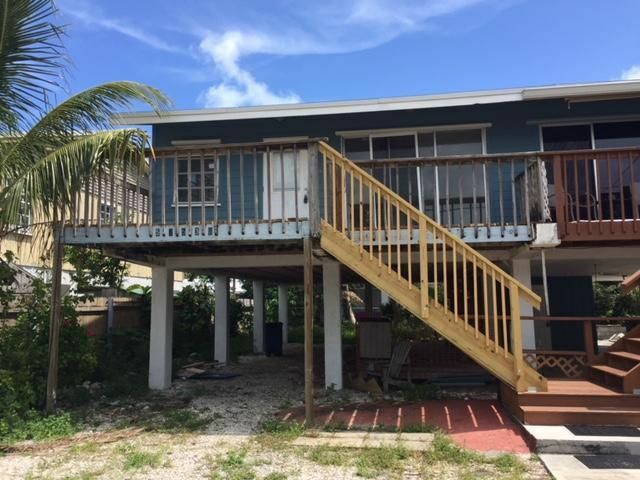 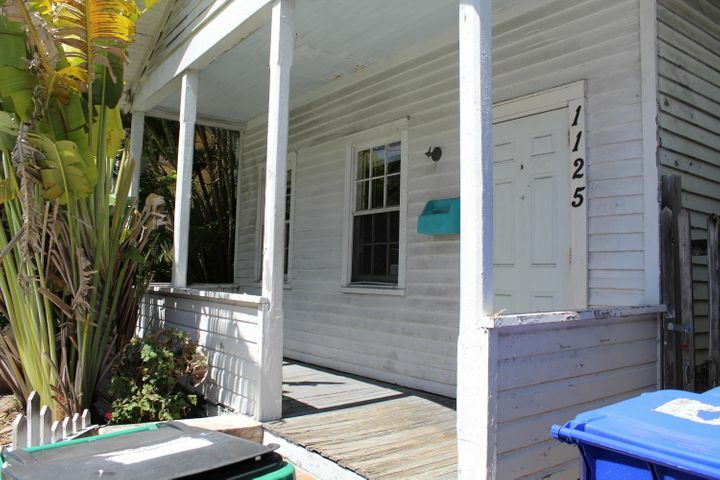 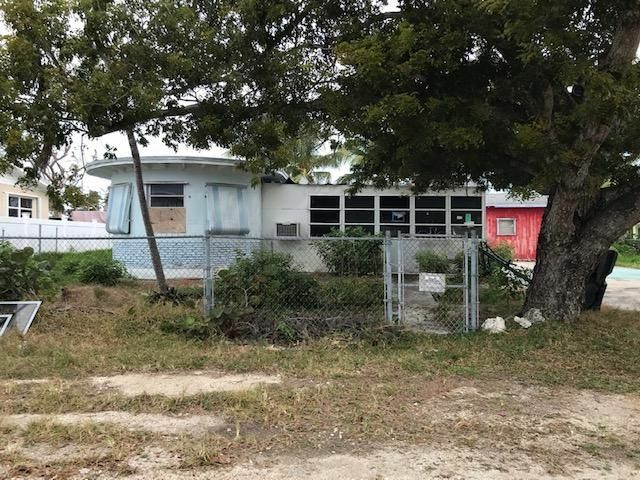 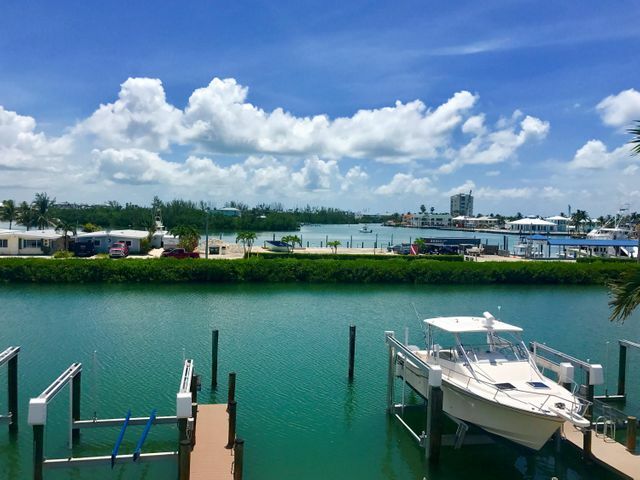 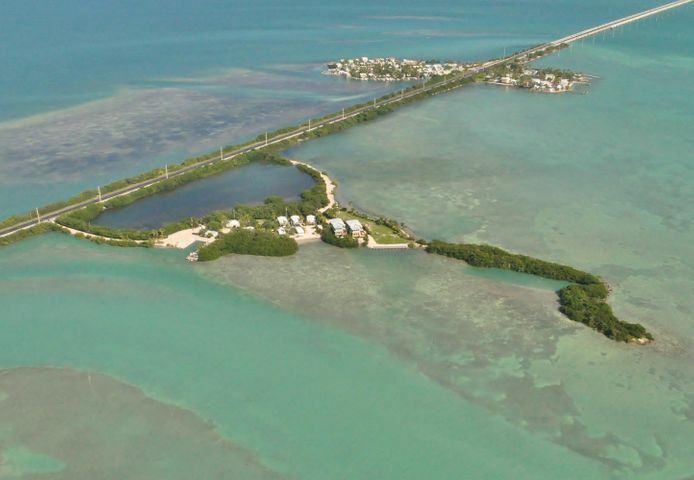 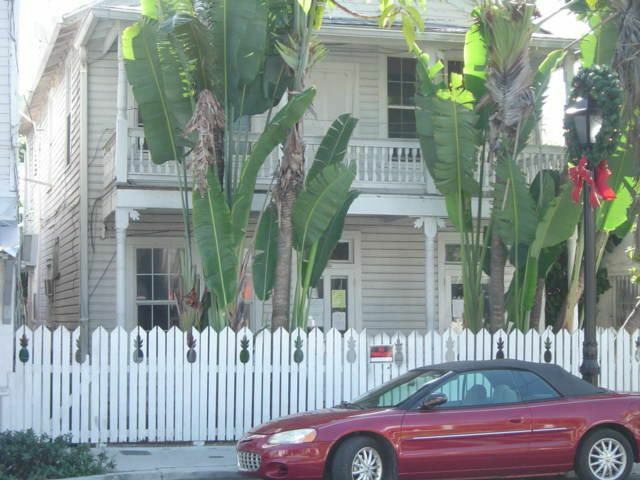 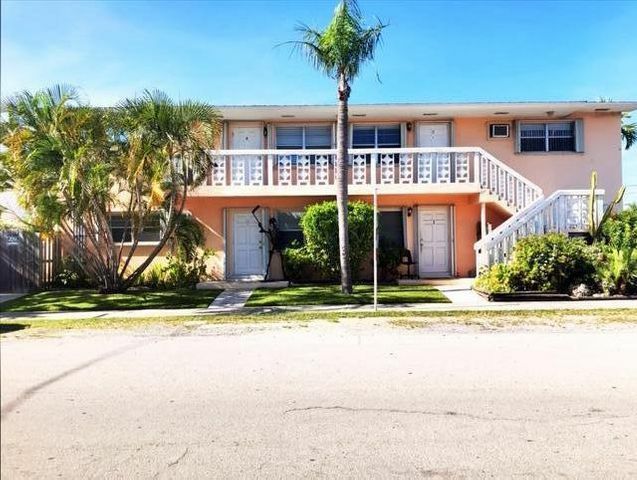 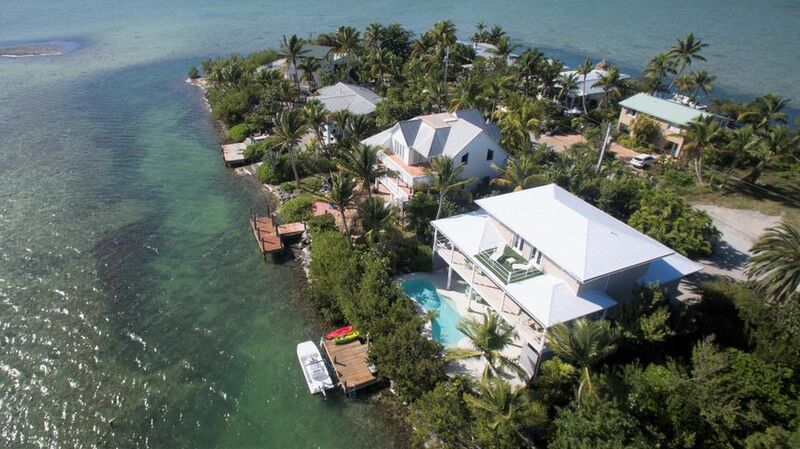 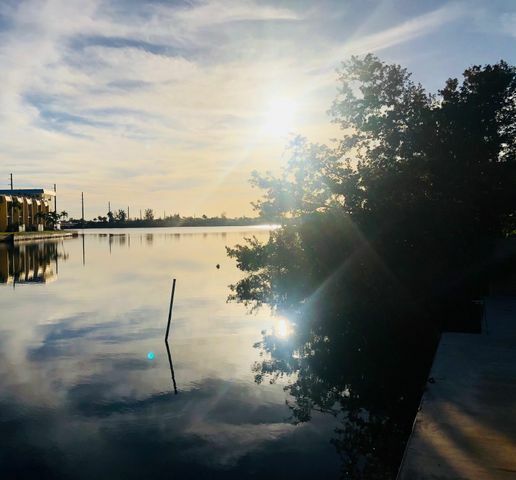 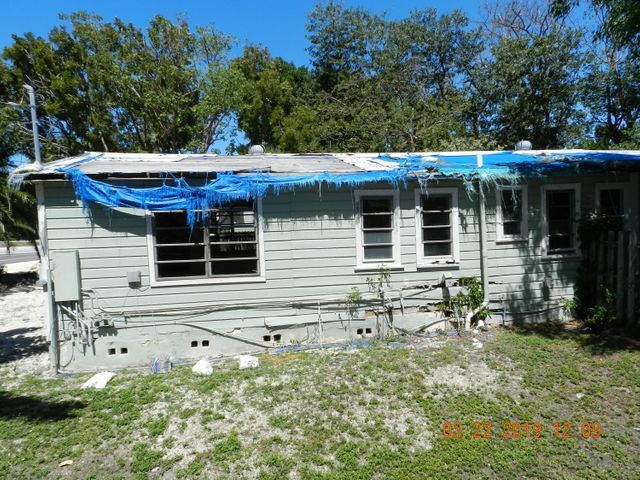 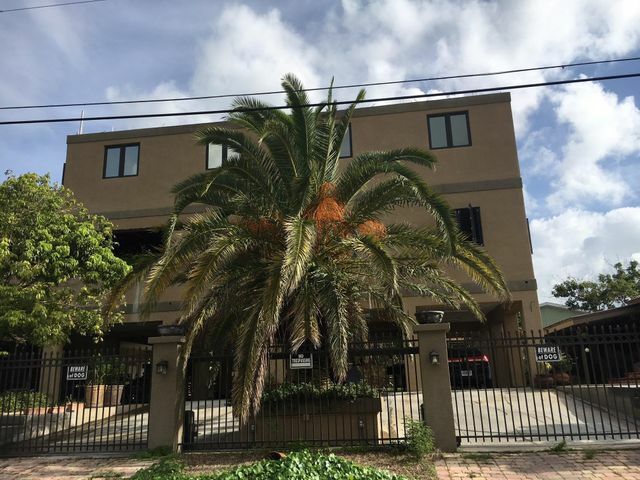 This Key West Conch House is located in an desirable downtown location. 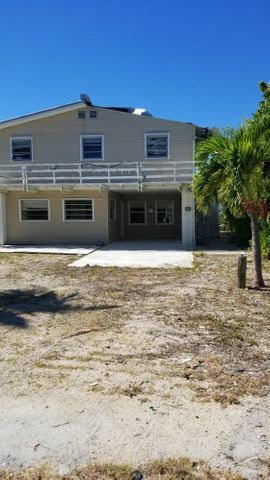 Home has 2 bedrooms and 1.5 bathrooms. 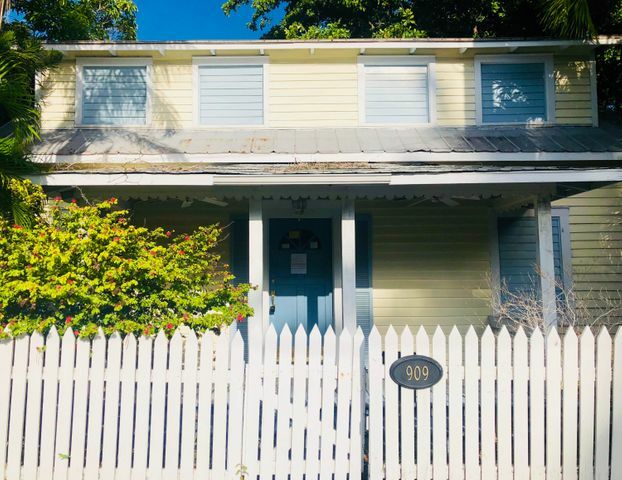 Relax on the front porch while you admire Old Town Key West.